On 16 Jan 2017, Vietnam Prime Minister issued Decree 03/2017/ND-CP on casino including investment conditions and procedures of foreign investment in service, tourism, and entertainment with casino, including investment registration of foreign investors, business operation license eligibility, and notable three-year pilot plan that allow the Vietnamese playing in the casino. Vietnam has allowed investment in the field of casino business and that foreign investors have been in Vietnam since 1995. But it is expected only when Vietnam law makers loosens the regulations on casino and gaming business allowing Vietnamese to come and try luck, foreign investors would be encouraged to invest in constructing real estate, entertainment projects providing services, tourism and entertainment with gaming and casino to serve the entertainment needs of the increasing population of Vietnam, and attract international tourists. Casino will accept Vietnamese to try luck whom must be at least 18 years of age, with regular income from 10 million / month or more, and no close family ties with the casino business enterprises. Entrance tickets will be at around VND 1 mil (around USD 50) for 24 continuous hours per person or VND 25 million (around USD 1,200) per month per person. 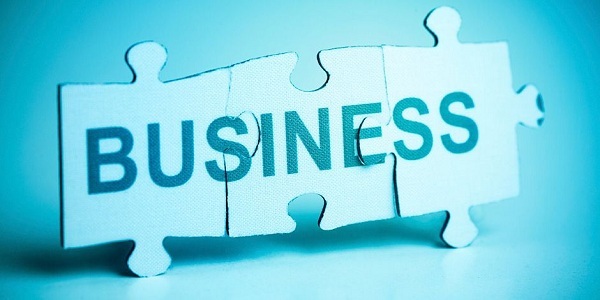 The casino enterprises can only provide casino in one location and such location must be separated from other business areas of entertainment. 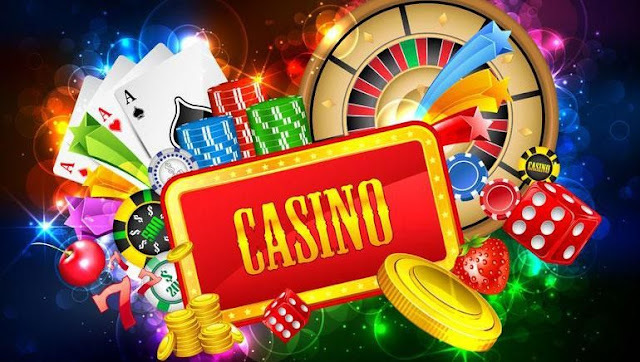 Eligible investors wishing to invest and operate service, tourism and entertainment with casino have to make investment a minimum capital of USD 2 billion, and submit plans to manage the negative impacts of casino operations. Investors meet investment conditions when being granted the investment registration, business certificate and operation license in casino; has disbursed at least 50% of total capital as regulated in the investment registration; layout area for casino business; employ proper casino operation manager; and have plans approved by the authority. Decree 03/2017/ND-CP will become effective from 15 Mar 2017 and do not affect the organizations which have been granted permission. Currently casino in Vietnam allows foreigners such as Do Son Casino in Hai Phong, Ho Tram Casino in Vung Tau, Casino Aristo International in Lao Cai, Silver Shore Casino in Da Nang, Casino Royal Quang Ninh, and projects Casino Hoi An, Casino Van Don, and Casino Phu Quoc. Easing regulations on casino business will help prevent flyout capital of Vietnamese to visit casinos in neighboring countries such as Cambodia, Macao; help better manage the social order in the sensitive entertainment area in Vietnam and attract foreign tourists. Furthermore, Vietnam hopes to further integrate regionally, and internationally, attract billions of dollars of foreign investment to sustain growth, and make tourism a key sector to further develop. However, Vietnam will also meet challenges arisen in management of smuggling, illegal transportation of foreign currency, gold, silver, precious stones, precious metals, money laundering, high-tech crime and terrorist financing. Further laws will be issued to cope with the changes along the way but the loosen of laws on casino and gaming is needed. The law s on casino and gaming will be only the beginning of an inevitable trend that attract investment in tourism and entertainment construction project. The laws has been evolving and there will be changes in the coming time which ANT Lawyers in Hanoi, Da Nang and Ho Chi Minh City will monitor and provide relevant updates.